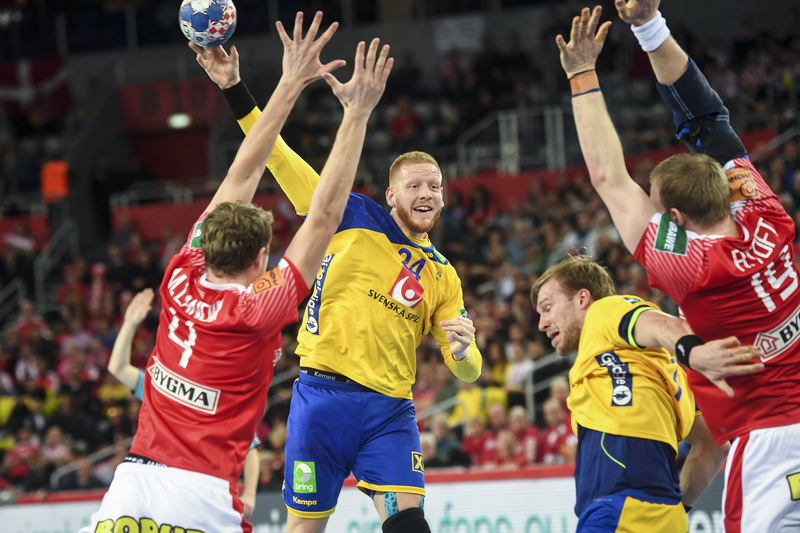 Nordic Entertainment Group (NENT Group) has secured the exclusive Nordic media rights to the IHF World Handball Championship until 2025 and the EHF European Handball Championship (EHF EURO) until 2026. NENT Group has also extended the rights to the EHF Champions League, European Handball League and the EHF Cup until 2023. NENT Group is the undisputed Nordic home of handball and will show matches live on its TV channels and Viaplay streaming service. The IHF World Handball Championship is contested by the world’s best 24 handball teams every two years. Both the women’s and men’s tournaments will be shown live by NENT Group until 2025, starting with the 2019 competition in Japan (women) and Denmark and Germany (men). The Norwegian women’s team has appeared in three of the previous four finals, winning gold twice. 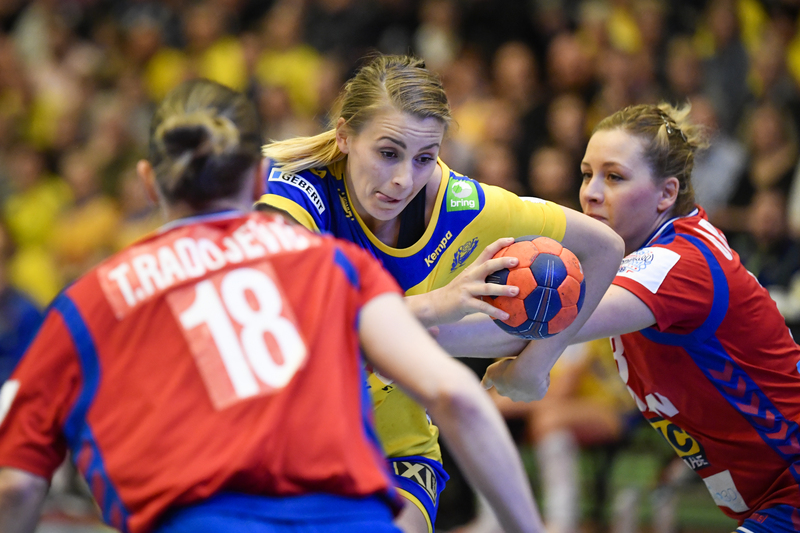 NENT Group will also bring handball fans full coverage of the EHF EURO for both women and men between 2022 and 2026. NENT Group already holds the rights to the next tournament in 2020 in Norway and Denmark (women) and Sweden, Austria and Norway (men). In addition, NENT Group has extended its exclusive Nordic rights to the EHF Champions League, European Handball League and the EHF Cup for a further three seasons until 2023. NENT Group has acquired the rights to the IHF World Handball Championship and to the EHF competitions in deals with the agency MP & Silva and with the agencies Infront and Perform Group, respectively. NENT Group already holds the exclusive Nordic media rights to the DKB Handball-Bundesliga until 2023. NENT Group brings millions of fans closer to the sports they love – every shot, every goal, every touchdown, every putt, every punch, every lap, every time. NENT Group shows more than 50,000 hours of the world’s best live sporting action every year on its TV channels and streaming services, including NHL and KHL ice hockey, UEFA Champions League, English Premier League, Formula 1, NFL American football, boxing, UFC and golf. 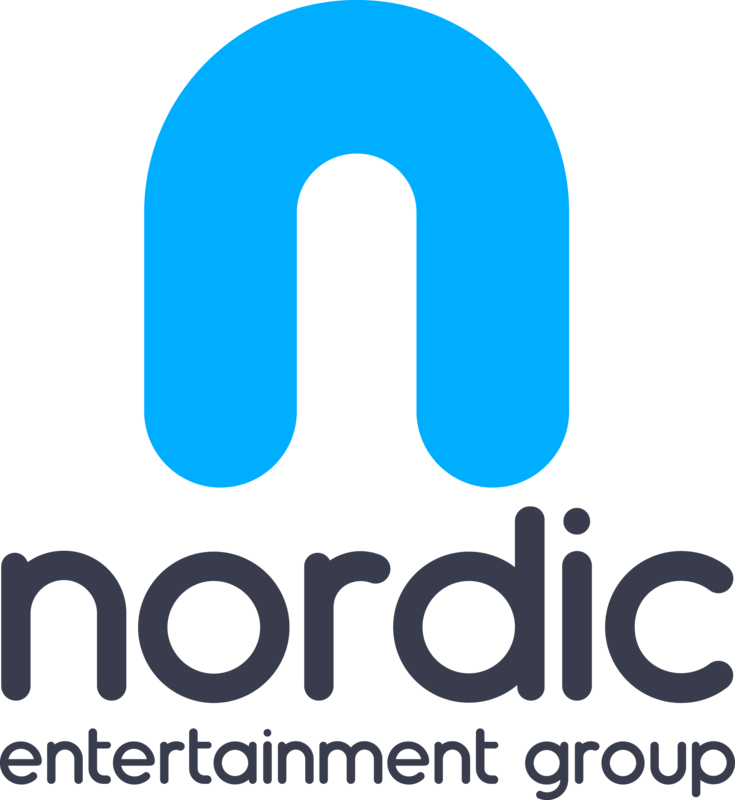 Nordic Entertainment Group (NENT Group) is the Nordic region’s leading entertainment provider. We entertain millions of people every day with our streaming services, TV channels and radio stations, and our production companies create exciting content for media companies around the world. We make life more entertaining by enabling the best and broadest experiences – from live sports, movies and series to music and original shows. 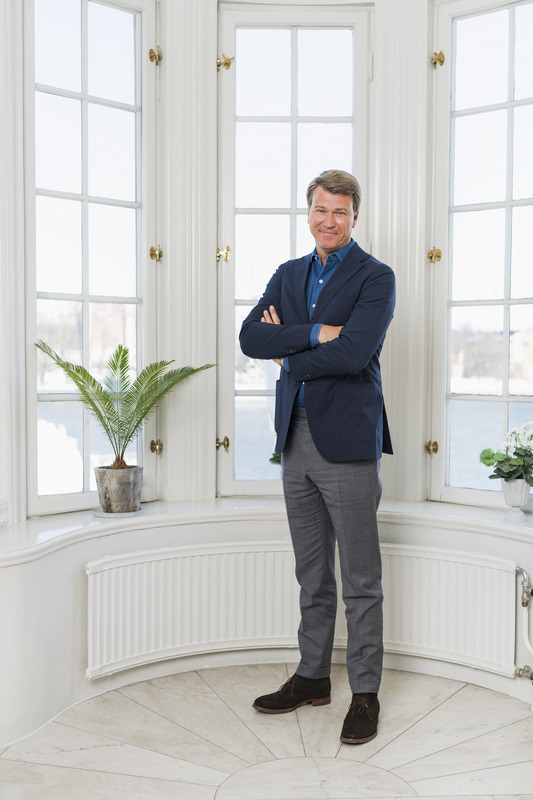 Headquartered in Stockholm, NENT Group is part of Modern Times Group MTG AB (publ), a leading international digital entertainment group listed on Nasdaq Stockholm (‘MTGA’ and ‘MTGB’). 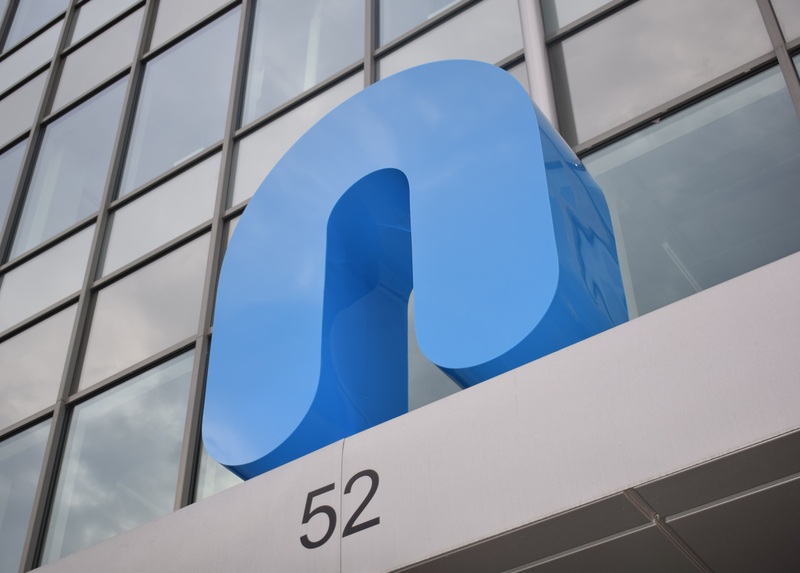 NENT Group is proposed to be listed separately on Nasdaq Stockholm during the second half of 2018. 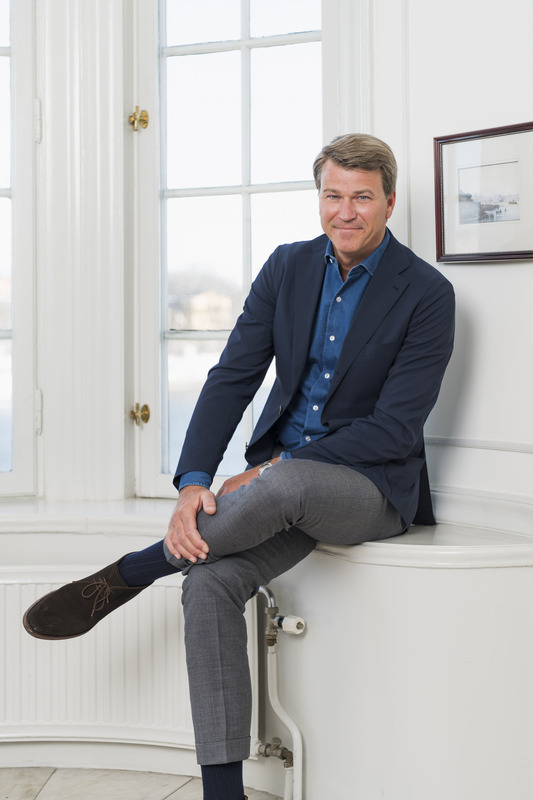 On 23 March 2018 it was announced that the Board of Directors of MTG has decided to initiate a process to split MTG into two companies – Modern Times Group MTG AB and NENT Group – by distributing all the shares in NENT Group to MTG’s shareholders and listing these shares on Nasdaq Stockholm during the second half of 2018. More information about the split of MTG and Nordic Entertainment Group can be found here.